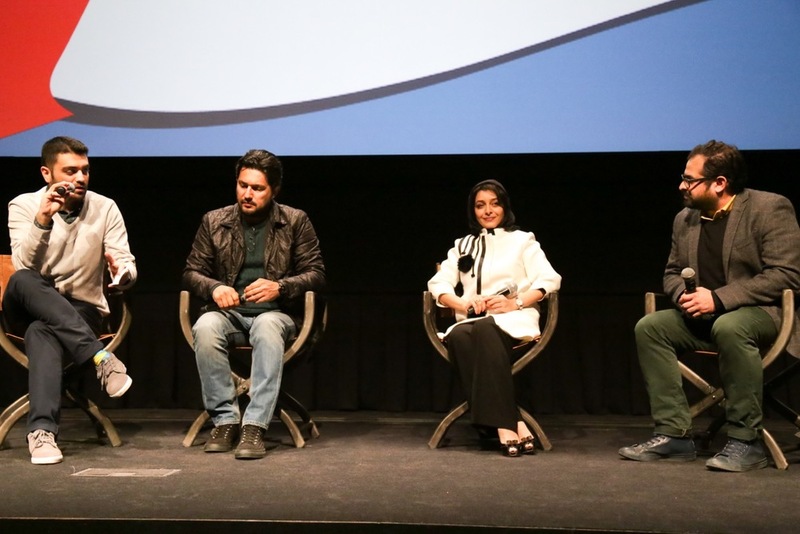 The inaugural edition of the festival was held November 27th-29th, 2015 at the prestigious TIFF Bell Lightbox venue in Toronto's entertainment district. The festival's distinguished guests included actress Sareh Bayat (A Separation, Nahid), actor Hamed Behdad (Crime, No One Knows About Persian Cats), filmmaker Shahram Mokri (Fish & Cat) and actress Shadi Karamroudi (A Very Ordinary Citizen), as well as academic scholars, film producers and critics who hosted panels and discussion sessions. The festival was opened with a gala dinner, attended by distinguished guests such as Soheil Parsa and Mohammad Yaghoubi, as well as the festival's guests.